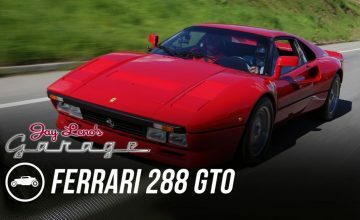 The 2018 Italian Grand Prix is in the books and it was a complete reversal of events from the previous race for the two main players in the 2018 Formula One racing season – Ferrari’s Sebastian Vettel and Mercedes’ Lewis Hamilton – as this time it was Hamilton grabbing the upper hand. After Vettel handily won the 2018 Belgian Grand Prix two weeks ago, Hamilton appeared to be in danger of his grip on the fight for the world championship as the Ferraris of Vettel and his teammate, Kimi Raikkonen, locked him out of the first row with Raikkonen grabbing pole position with the fastest ever lap in F1 history. 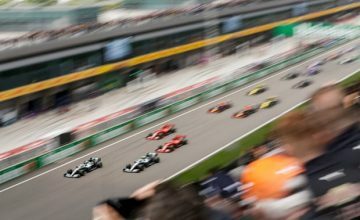 But it was all over in the first lap for Vettel, who was unable to fend off Hamilton and nudged him in a corner, sending himself spinning into last place and forcing him into an unscheduled second lap pit stop that relegated him to catch-up mode for the remainder of the race and he would eventually finish fourth. Hamilton and Raikkonen, meanwhile, staged a battle for the top spot with Hamilton finally overtaking Raikkonen with eight laps remaining in the race after Raikkonen’s tires were in too-poor shape to adequately defend against Hamilton’s overtaking maneuvers. 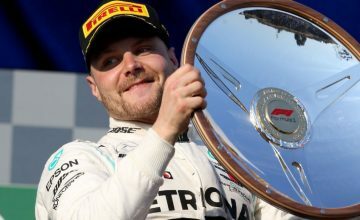 ASN awards top points to Hamilton and Raikkonen with the third-place single point going to Hamilton’s Mercedes’ teammate, Valtteri Bottas, for wisely staying away from the still immature Max Verstappen of Red Bull. Speaking of Verstappen, the Pastor Maldonado Driving School Award is half his this week as he shares it with Vettel. Vettel’s nudge of Hamilton gets half the point while Verstappen’s half comes from his block-out of Bottas which resulted in a five-second penalty that resulted in both Bottas and Vettel finishing above him in the final standings for the race – d’oh! Not surprisingly, Verstappen remains in a commanding lead for the award. Verstappen is attempting to double up on awards this year as he moved into a tie for the lead in “The Kimi Raikkonen Leave Me Alone! I Know What I’m Doing!” Award with his petulant response to being penalized and then subsequently not allowing Bottas to pass, which helped Vettel – “I know I’m losing time to Vettel but I really don’t care.” Verstappen is now tied with Hamilton for the lead in the category. 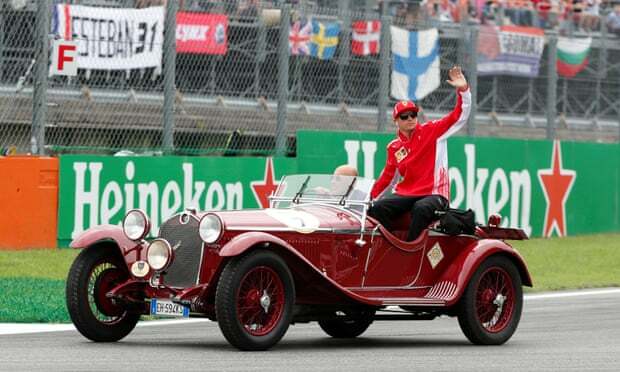 The Bernie Ecclestone Doofus Award this week goes to Vettel for his crash at a pre-race festival in Milan while driving Raikkonen’s car that foreshadowed his performance on race day.